NuMed Collagen Dressings and Particles are made of a porous type 1, 100% bovine collagen, consisting of a fibrous collagen network similar to your skin, This creates a wound environment highly conducive for healing. 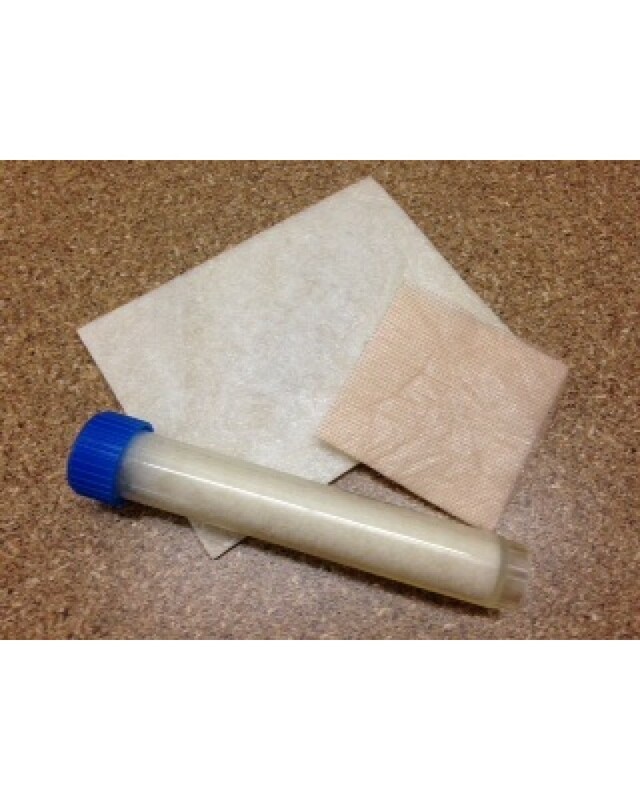 Our dressings are a collagen membrane attached to a non-adherent backing . NuMed Collagen Particles easily lay down a collagen matrix in the wound bed, attracting the cellular components necessary to stimulate the healing process.